Today is the day! You all have absolutely blown my mind with your love for my calendar last year (it has currently been downloaded over 167,000 times). That is an all time high for any single post on my blog. So first of all, can I start by saying a huge thank you! This is the third year I have created a free printable calendar and I have loved the design process more and more each time. So without further ado, let’s take a look at the 2017 Hand Lettered Calendar. I readily admit, I am a calendar person. My hunt has always started months and months in advance for the perfect style, the perfect layout, etc. Three years ago, I decided, no more! I created my very own calendar and it’s cut down on the hours I used to waste searching all over the internet for the perfect one. This 2017 Calendar is a similar look to last year’s. If you follow along on Instagram Stories you probably saw I spent some considerable time and rewrote the months. February was a doozy for me, my hand does not want to easily write that combination of letters – ha! But, after writing the months out at least 20 times each I finally got the look I was going for. There are a few subtle changes from last year, however. 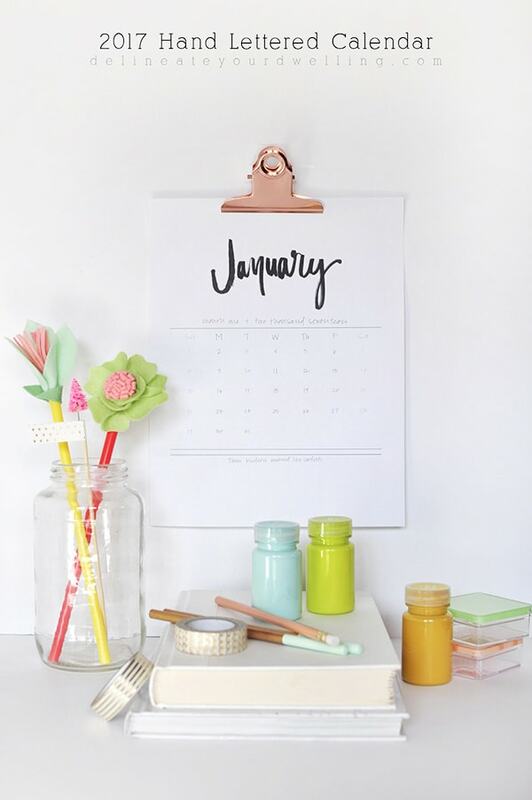 This calendar is ALL handwritten, hand lettered. The month, the days of the week and the actual dates all are done by hand. I also included 12 inspirational, silly and encouraging quotes at the bottom of each month. Some are to keep spurring you on and others just remind you that life is happy, so embrace it. I have decided from now until the new year, I will offer the 2017 Calendar in it’s entirety for free, no strings attached. However, after January 1st 2017, my calendar will still be free to receive, but you will need to sign up for my newsletter to receive the full calendar. So, be sure to download your copy now! Now, let’s take one quick peak at all 12 months! Each month is designed to fit an 8.5 x 11 size sheet and you can easily print them straight to your home printer or a local print shop, if you decide. I’ve seen a few people print them on colored paper, too! ALSO, I loved (looooooooooved) how many of you tagged and shared your calendars with me over the course of 2016!!! Please continue to do that on Instagram, Facebook or just a simple email. 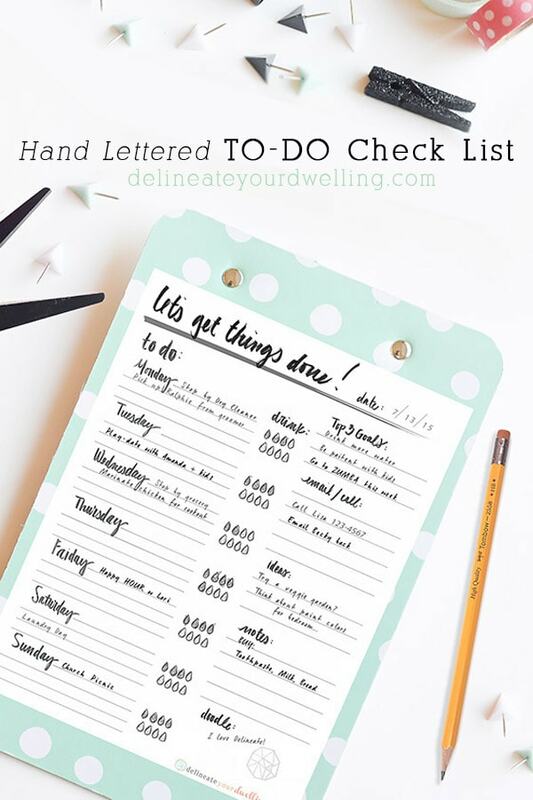 I love seeing them hanging in your home, keeping all you wonderful people organized and on task while adding a little pretty to your space at the same time! Sign up for the DYD Insider newsletter to receive access to my ENTIRE DYD Printable Library along with this ‘2017 Calendar’ printable!!! .Last year I had in my little rural guest house on the desk. I loved your calendar last year! I would get excited at the beginning of each month to print out the calendar and tack unto my inspiration board at work. I also shared it with my co workers and friends. Thank you so much for doing a 2017 one. It’s hard to find nowadays real calendars that start on Sundays and end on Saturdays like it should be. Again, thank you so much for your beautiful design and for sharing it with the world. Well, aren’t you the sweetest! I’m so glad you liked last year’s calendar and are excited for 2017’s, too!! Have a great New Year. Thanks so much for the lovely calendar! I’m in Morocco where wall calendars seem to be non-existent, so this is a great find! 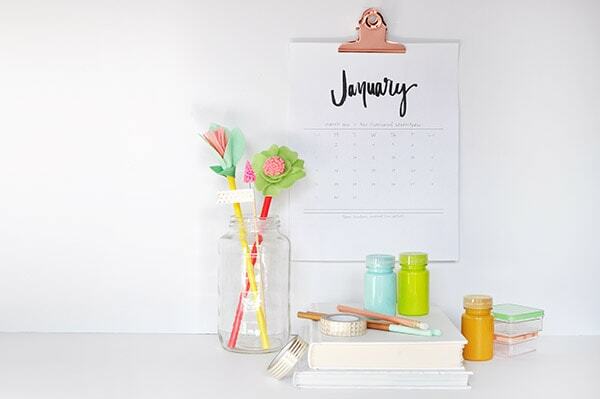 A really pretty calendar design, thanks a lot for sharing! ? Well, thank you so much! Glad you like it. Just what I was looking for! Is there any way I can resize it to fit my personal planner? So glad you like it, Cindy. If you have photoshop, you could probably resize the pdfs to whatever size you are looking for. Great suggestion! I’ll have to do a Spanish version for 2018! Hi! Wo kann man die schönen Klemmen kaufen?? can you send me a link, please:)? Andrea: The link is in the post. Is it not working for you? Your calendar is amazing. Thank you so much for sharing it! ) The quotes add a special touch! Sincerely, thank you. Oh, I’m so glad you like it! Thank you and happy 2017! Aren’t you the sweetest! Thanks Clarissa! Thank you so much for the lovely calendar that you let us download. I have done so in anticipation of the new year. Unlike other years, where I finally find my calendar in June, I immediately attached it to a clip board and put several of my grand-kids paintings (which are changed almost monthly!) Mom used to say it was bad luck to hang a calendar early! so it is not exactly hung up!! LOL!! I love the script writing and one of these days, I will try it out! Thanks again. 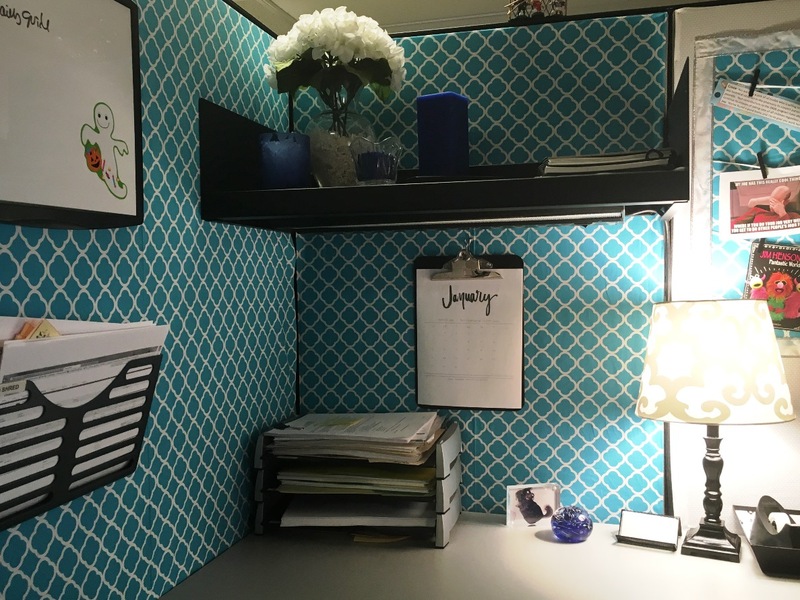 Thanks for once again making a beautiful product, I like to add a personal touch to my office instead of using the” everyone has it calender”, this is perfect!!! Thank you so very much ! I just love the “personal” touch to my calendar. Thanks so much! I’m glad you are enjoying it. Thank you so much, Tanya!!! 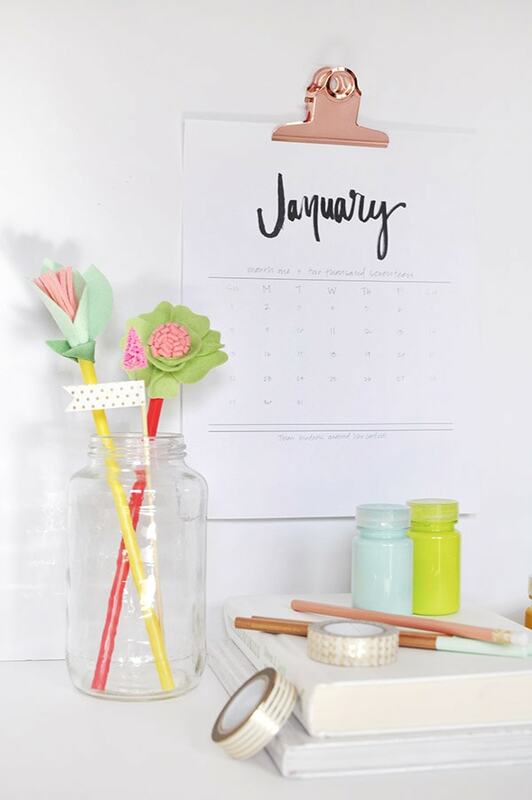 Loving these calendar printables. The font is cute and easy to read. I’m definitely using them. Thanks for sharing! Stopping by from Wednesday’s party time link up. Yay, so glad to hear you are enjoying it! Thanks for stopping by.